Storm damage can strike your business at the worst times. Hotels can't rent out rooms, companies cannot be productive, and hospitals have to move patients. These are all inconveniences that cause business owners and facility manager to feel a lot of stress. Let SERVPRO of Northwest Wichita take away the stress with our 24/7 mitigation services. Our technicians and project manager are the best because they have the best training and experience when it comes to commercial cleanup. Many Wichita companies have relied on our services in times of inclement weather and many insurance companies rely on our expertise in drying and paperwork. SERVPRO of Northwest Wichita has the training, experience, and equipment to handle large commercial storm or water damage emergencies. Regardless of your property type or size, we will respond quickly to clean the property and manage the restoration project through to its completion. Learn more about our training and certifications. 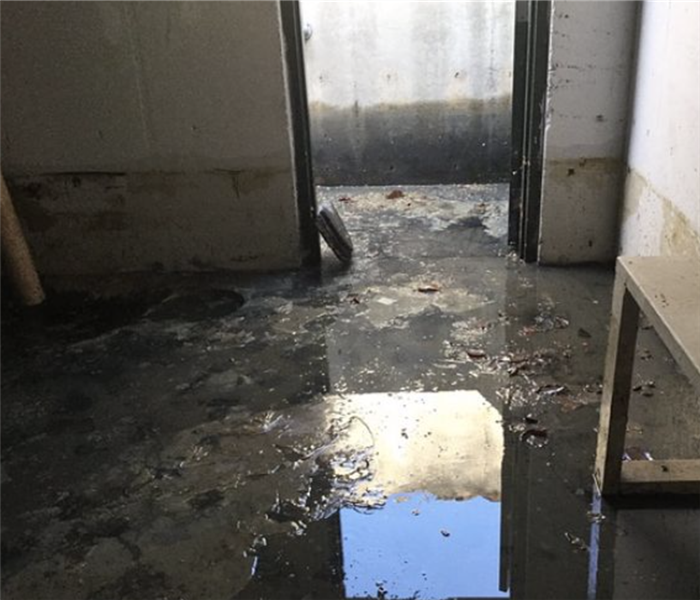 SERVPRO of Northwest Wichita will respond immediately to the storm or flood event affecting your commercial property, regardless of the size or scope of the damage. We are part of a national network of over 1,700 Franchises with special Disaster Recovery Teams placed strategically throughout the country to respond to large scale events and disasters.